ARTBA pressed the National Highway Traffic Safety Administration (NHTSA) August 6 to consider impacts to the Highway Trust Fund (HTF) as it analyzes newly proposed fuel economy standards for medium and heavy-duty vehicles. The National Environmental Policy Act (NEPA) requires NHTSA, and all federal agencies, to analyze the impacts of proposed regulations. While ARTBA does not oppose better fuel efficiency for vehicles, ARTBA has consistently urged NHTSA and the U.S. Environmental Protection Agency (EPA) to augment forthcoming regulations to compensate the HTF for any projected dilution of motor fuel tax revenues resulting from reduced gasoline and diesel usage. 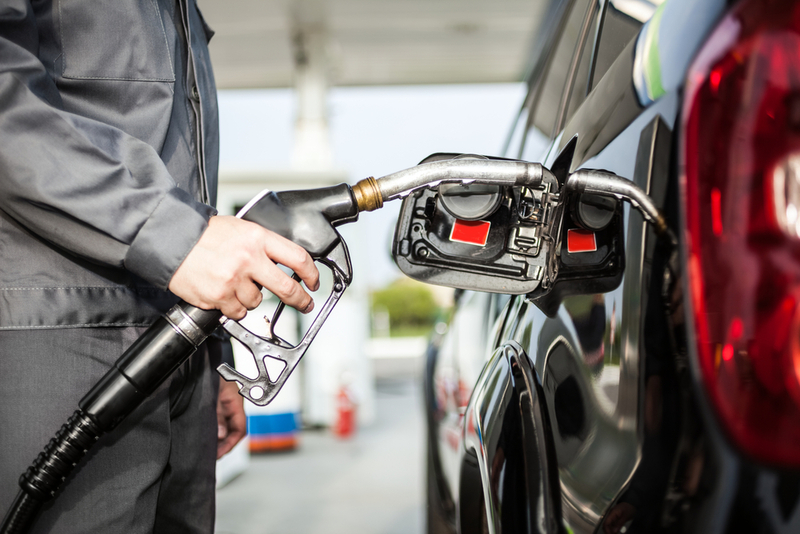 A 2012 ARTBA analysis of the proposed standards indicates they could lead to the loss of more than $70 billion in HTF revenues over the next 15 years due to declining motor fuel purchases. ARTBA further explained diluting federal transportation funds undermines the rule’s main objective of cleaner air by decreasing the nation’s ability to undertake new transportation improvements which reduce congestion and improve air quality. Read ARTBA’s comments and the 2012 memo.